Morphagene from Make Noise may seem like a simple module, but there’s a lot going on beneath the surface. 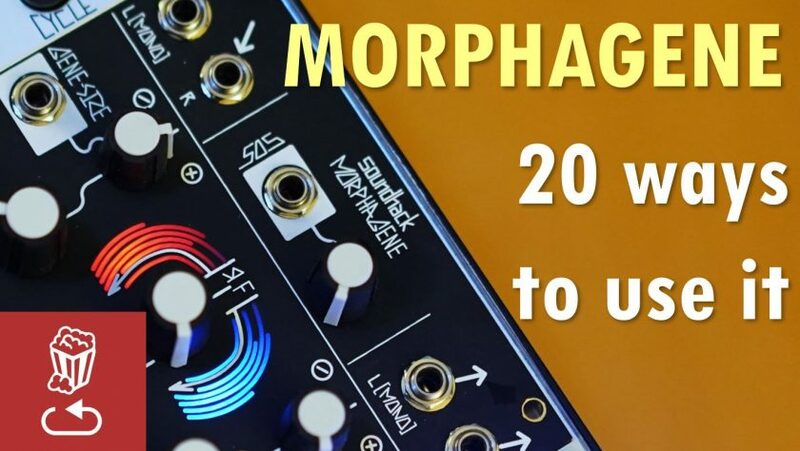 This video walks through 20 tips and ideas for using Morphagene, including using it as a mono and “poly” granular synth, several types of delay, a synced looper, a drum machine and more. Previous Post: Loopop Review: What is NDLR? Next Post: Loopop Review: What is BUZZZY?